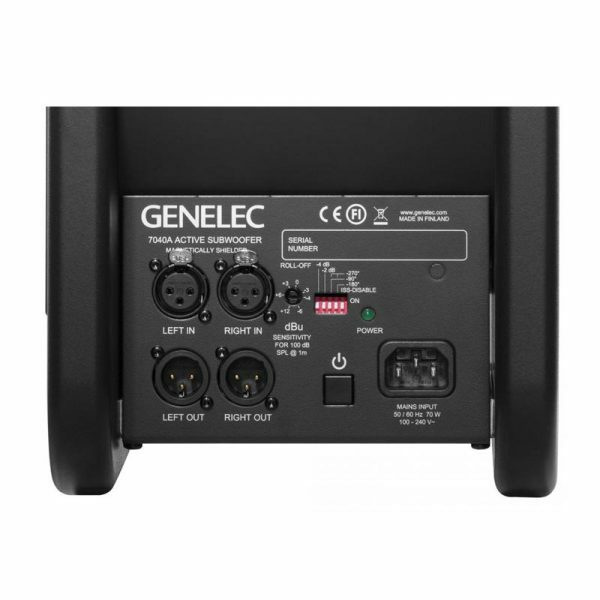 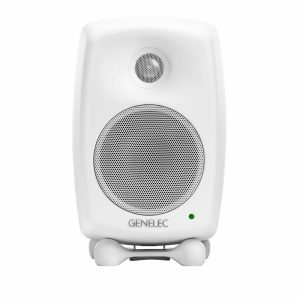 Not every production environment has the benefit of space to work in, but every project requires the tight low frequency reproduction and reliability of the Genelec 7040A. 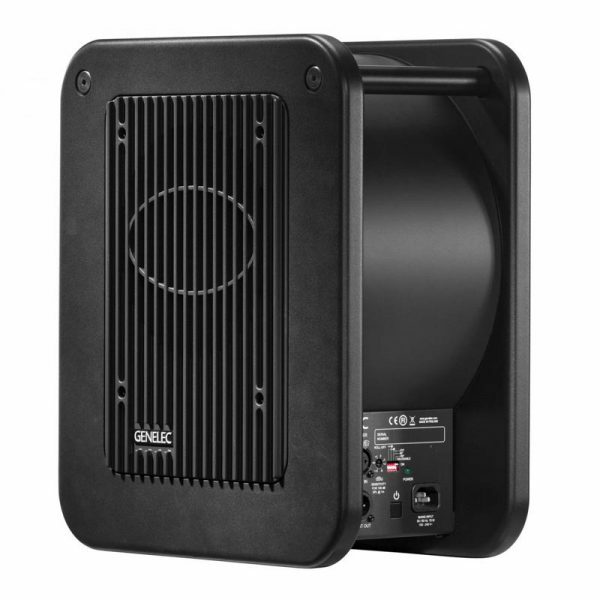 Designed in a compact, portable enclosure but shaped with the experience of decades, the stereo 7040A is the ideal subwoofer companion to the 8010 and 8020 monitors. 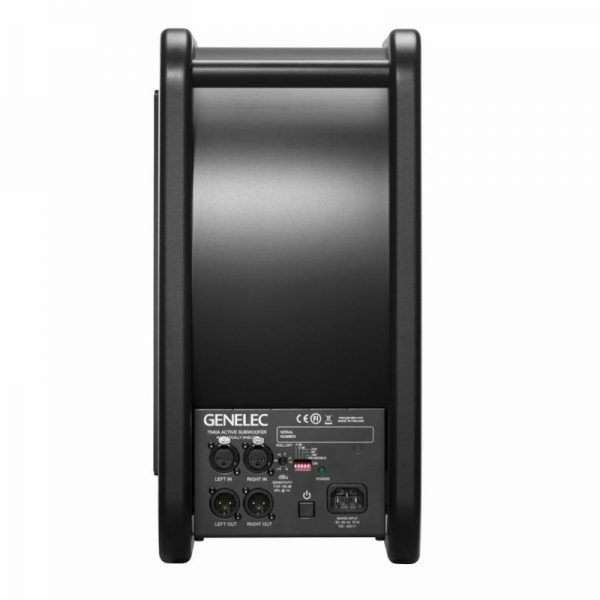 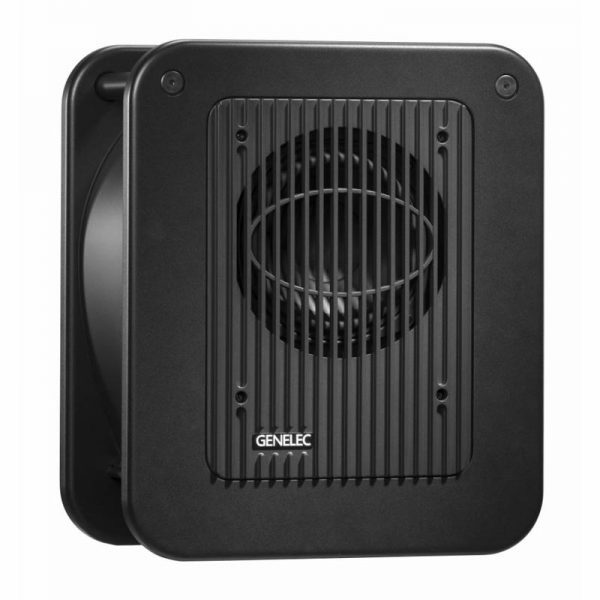 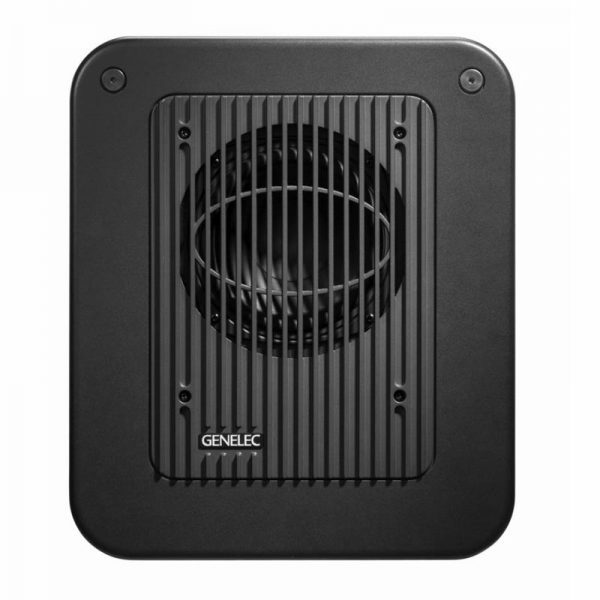 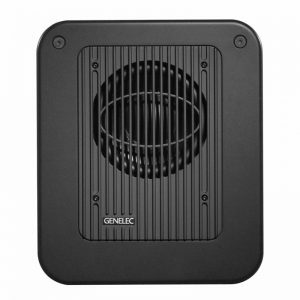 Even in a limited area, the subwoofer provides extension down to 30 Hz, using Genelec’s Laminar Spiral Enclosure (LSE™) technology for precise bass articulation and enhanced low end capacity. 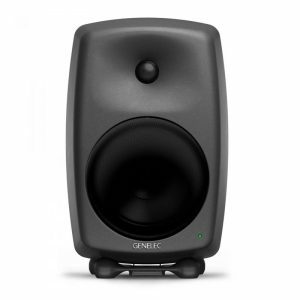 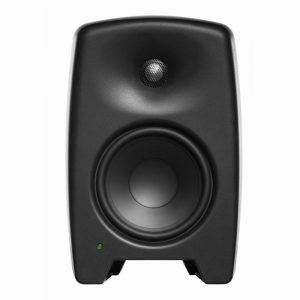 The result is 100 dB of undistorted SPL using a 6 1/2 inch woofer and a powerful Genelec-designed Class D amplifier.